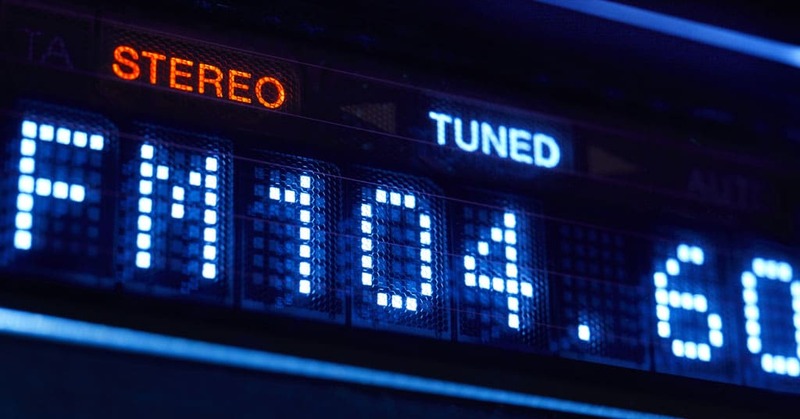 What is a radio station format? Radio has changed immensely since its beginning. It is very rare to find a radio station in recent times that tries to appeal to everybody, unlike its early days in the 1920’s and 30’s where you would easily find news, various types of music, radio plays, children’s programming and more all on one station. The arrival of television usurped radios position as the number one entertainment method, which meant radio programmers had to think of new ways to remain relevant and capture interest amongst its listeners, (which sounds familiar to those in the streaming age!). So in turn the use of formatting – the act of setting a programming genre over the whole station broadcast – was developed. By using a set format stations can acquire listeners who return over and over, knowing that they will always hear information / music / entertainment that appeals to them. Great programmers will develop a schedule based on their listeners’ demographics and interests – this influences the type of format used and why some stations will change formats as their listeners tastes change. It also attracts advertisers who know exactly what type of audience they are targeting. Which is why it’s highly unlikely you’ll hear an ad for baby products on an active rock station – they will save their dollars to advertise where it will get the attention of women over 25, on an adult contemporary station. What are the differences between some common New Zealand radio station formats? Contemporary Hit Radio – though it can refer to a few categories it is mostly used in reference to pop. This format leans heavily on top 40 hits, but also occasionally use recurrent hits and hits from the late 90’s and early 2000’s. Geared toward listeners 18-35, this is the most common type of format on air. The Edge is a great example of a CHR format station. Hot Adult Contemporary – Falls under the CHR umbrella but is geared more toward adults over 25. Hot AC will often dabble in some alternative rock and shy away from some of the young teen music often found on the top 40. It also has a heavier use of recurrents than standard CHR. More.FM is considered a Hot AC station. Soft Adult Contemporary – Leaning in the other direction, Soft AC does makes use of contemporary top 40 but only those with a tempered pace. Soft rock and easy listening non currents are used to bulk out the format. Generally targeted at women aged 25 +. The Breeze is a popular Soft AC station in New Zealand.